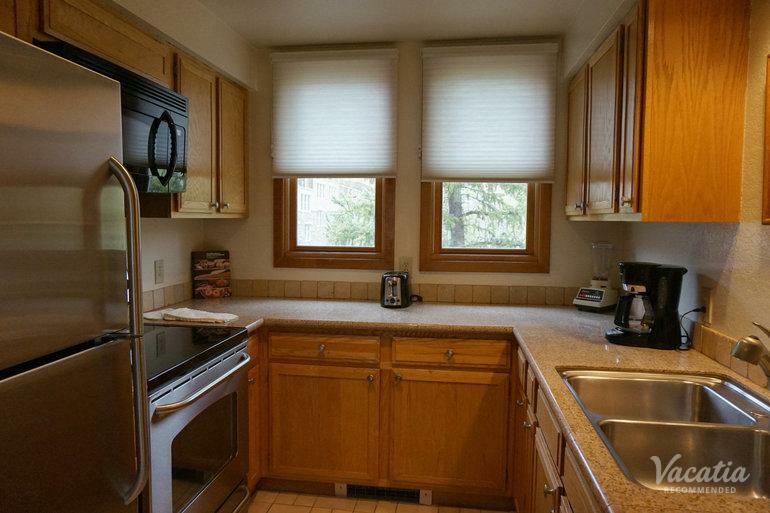 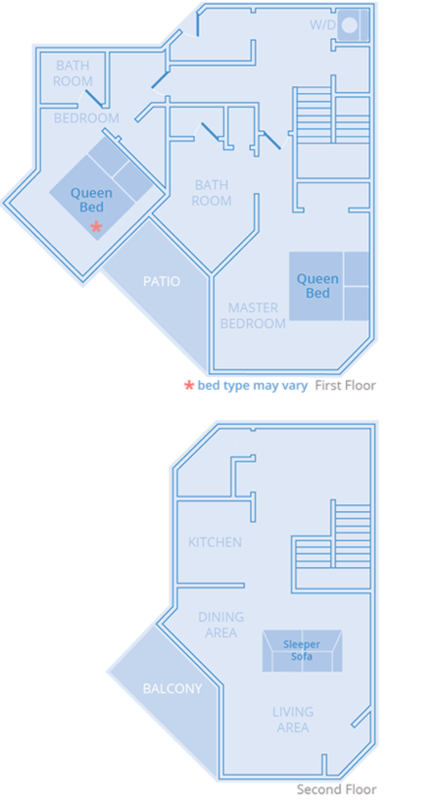 This two-bedroom, two-bath condo sleeps up to 6 guests comfortably. 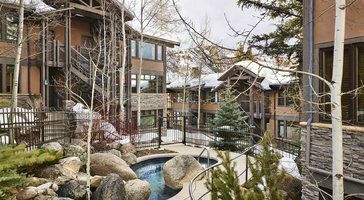 Open floor plans lead to wide balconies that let you enjoy fresh mountain air. 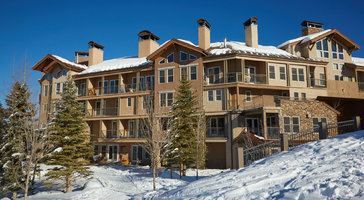 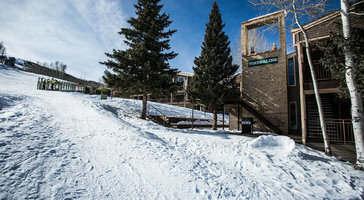 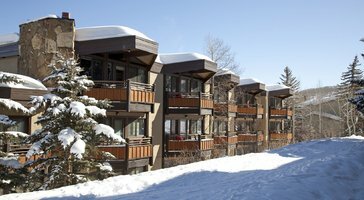 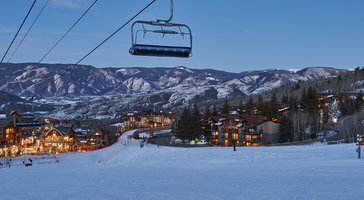 Residences at Woodrun Place make for awesome mountain getaway pads in Snowmass.